Hello how are you? 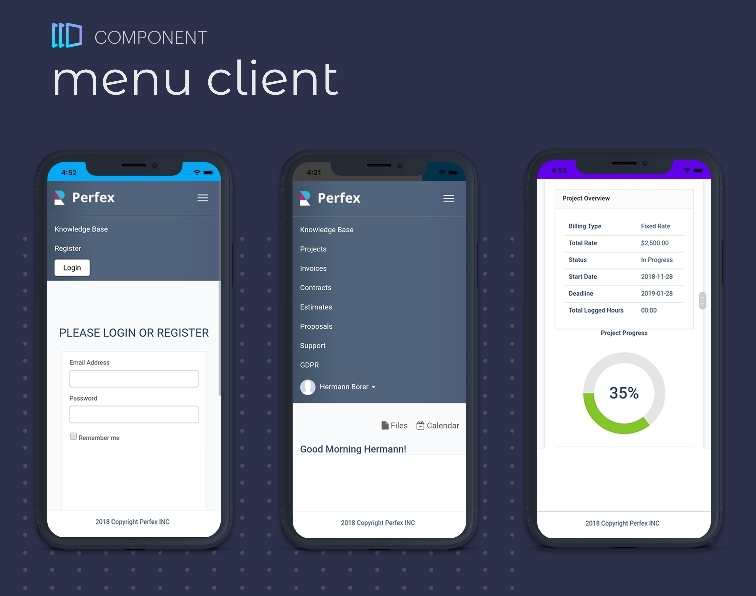 This is a project with React Java + PWA Progressive technology for those who want to offer their customers the PERFEX CRM system, any other system or site in the iOS app format. With home screen, push notifications, 3 custom screens and more. Check below. 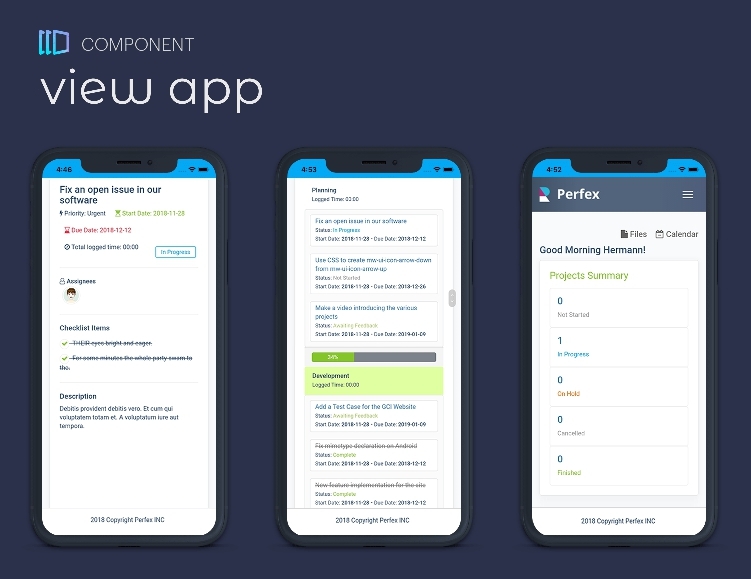 For this you have to buy the product (Perfex – Open Source CRM), install it on your hosting server and then with the Perfex CRM system URL, convert to iOS application with our Xcode project. 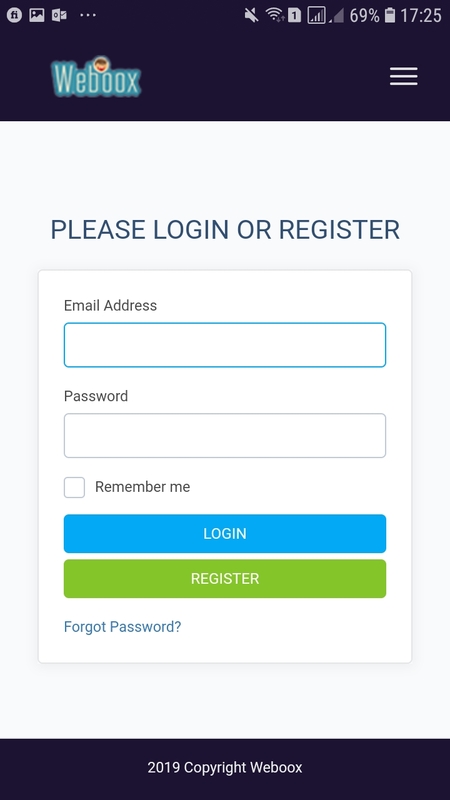 The App runs through the URL of your CRM system. 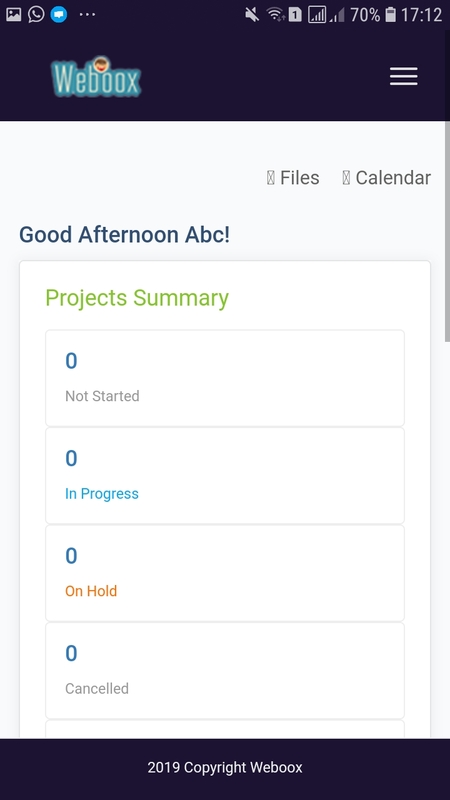 We’ve included Super Cache and Ajax technology to save parts of your system structure on the mobile device for future navigation (Progressive Technology). 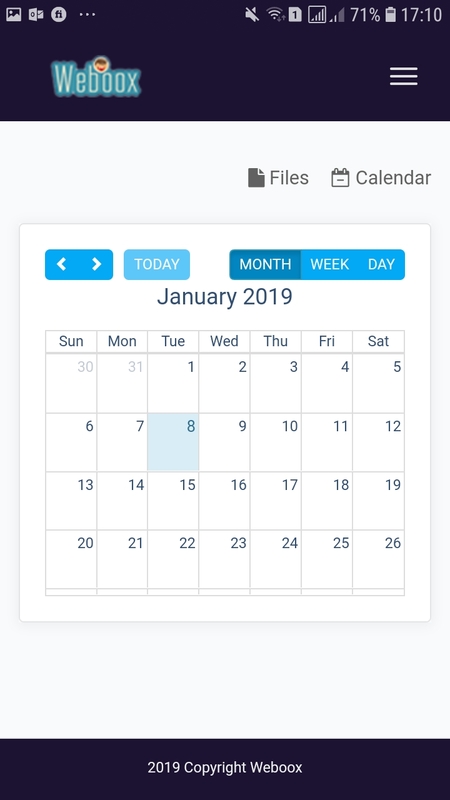 Your client will feel inside the native application. Updated documentation for use of Firebase³. 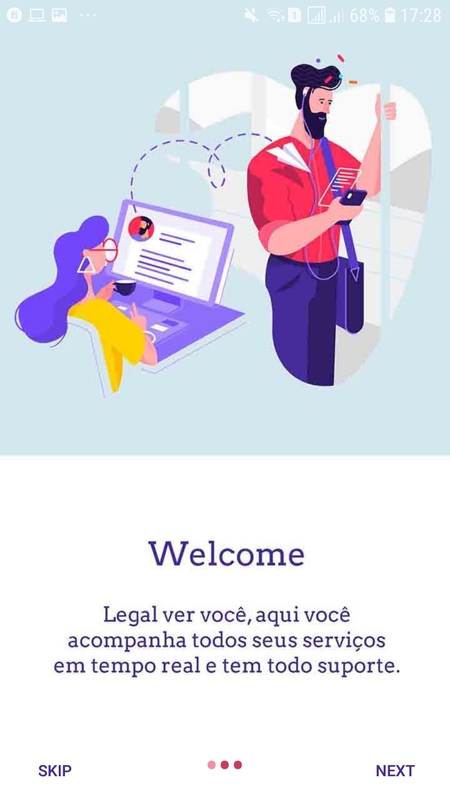 Custom page not found (PNG, GIF, JPG). 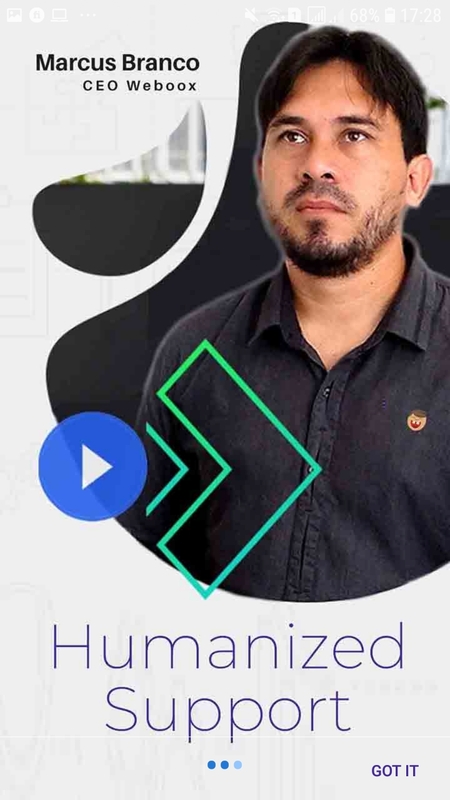 Custom app opening screen (seconds setting). I´cone de carregar páginas .gif/.png. 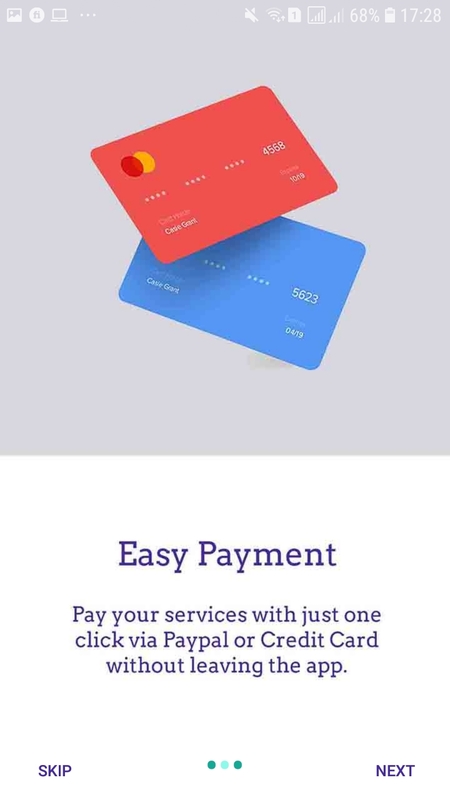 Navigation bar in navigation color.